The Liptones confirmed for ”This is Ska” Festival, Germany! 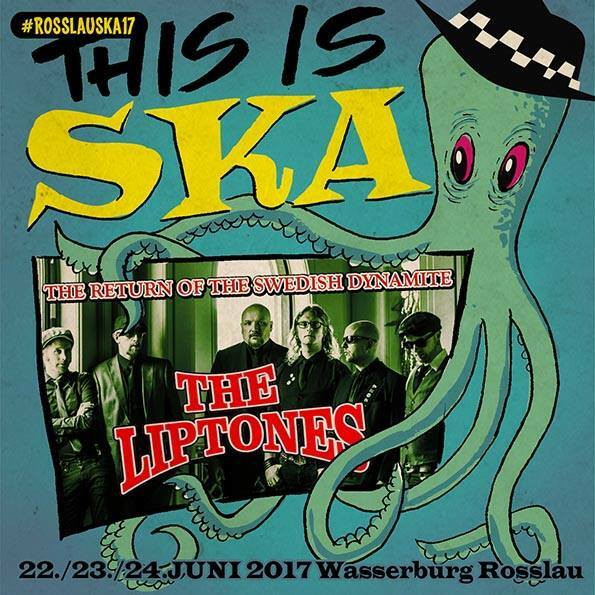 We are very happy to return to Germany again to play the "This is Ska" Festival in Rosslau in June! Can´t wait to skank the lederhosen off in Germany again! Been a while since! More info on what day we´ll play as sson as we know! Cheers!